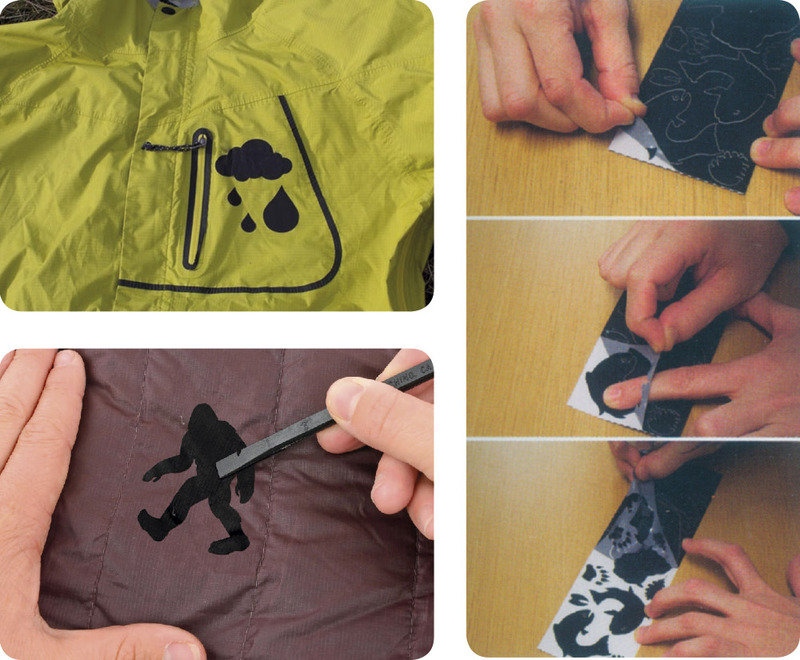 Fabric Repair Patches for quick and easy repairs or customization of your outdoor gear etc. Add some fun to clothing and equipment with Tenacious Tape™ Tattoos. These customised patches feature fun shapes and patterns to make fashionable repairs to clothing and equipment. Unlike stickers, Tenacious Tape Tattoos utilize an ultra-aggressive adhesive that won’t peel or lift. Rain, snow or shine, these stylish custom patches not only fix rips, tears or holes, but they also allow you to personalize your clothing and gear with fun shapes and designs. Add decorative patches to clothes, backpacks, mobile phones, luggage, cars and more. 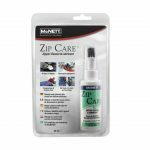 Contains special shaped fabric repair or customization patches. Suitable for use on most fabrics i.e. 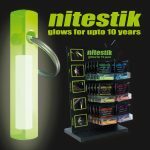 WINDSTOPPER®, CORDURA®, Ripstop Nylon, cotton, vinyl, canvas, Neoprene etc. 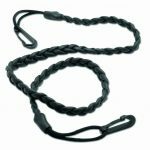 Ideal for personalizing clothing, backpacks, luggage, camping gear, mobile phones, cars and windows etc. Each strip contains 18-24 individual tattoos depending on theme. 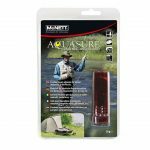 Nylon, Polyester, Vinyl, Canvas, Rubber, Bicast Leather (PU Leather), Non-Oiled Leather, Neoprene, Vinyl Plastic (PVC), TPU, EVA Plastic, PET Plastic, OPP Plastic, CORDURA®, Sunbrella® – WINDSTOPPER® Jackets, Rucksacks, Rainwear, Helmets, Tents & Tarps, Inflatables Fishing Waders, Gaiters, Sleeping Bags, Sleeping Pads, Seat Cushions Coolers, Water Bottles, PFDs, Luggage, Rubber Boots, Wallets Notebooks, Mobile Phones, Kids Equipment, Windows. 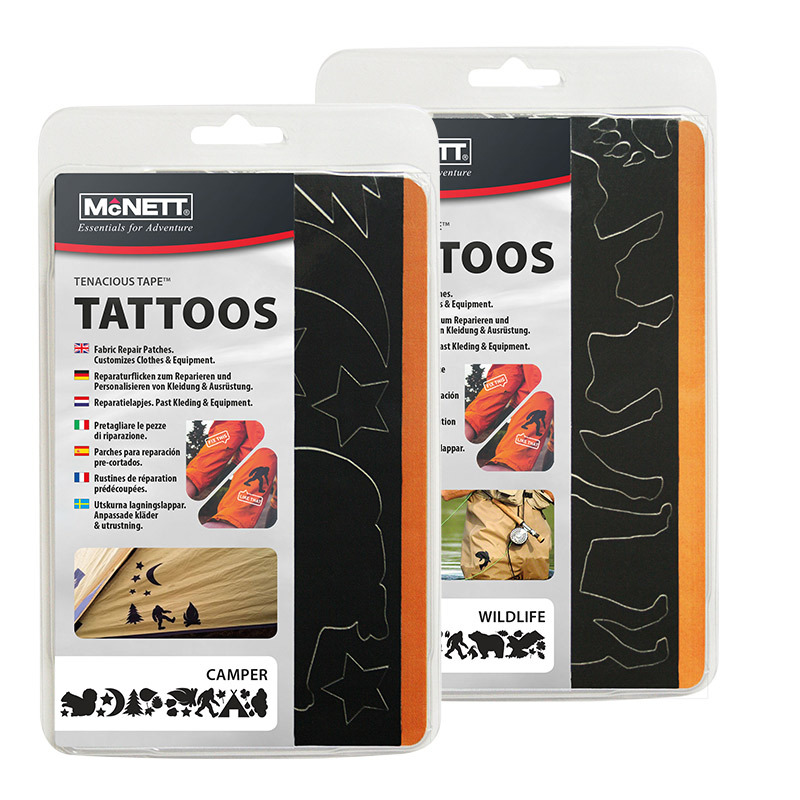 Tenacious Tape™ Tattoos are part of the McNett GEAR AID™ product range. Clean and dry surfaces. 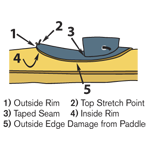 Trim loose threads. Join torn edges. Apply patch, overlapping repair at least 25 mm. May be applied to both sides of repair if desired. 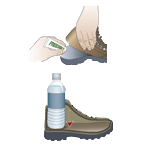 Adhesive Option: Patches may also be used to cover uncured Aquasure® or Seam Grip® Urethane Adhesives. Overlap the adhesive with patch by at least 25 mm. After applying, rub patch with pressure using circular motion from centre out. Item may be used immediately. Adhesive reaches full strength in 24 hours. Once adhesive is fully cured, patch may be removed if desired. Storage and Care: Store unused patches in sealed plastic bag. Tenacious patches are washable. Do not dry clean.